Although there are numerous cultural and religious holidays celebrated around the globe, Christmas continues to reign as the world’s all-time most anticipated annual holiday that everyone looks forward to regardless of their age, interests, or social class; and despite the fact that it is one of the oldest holidays, the Christmas holiday never failed to preserve its status as a synonym of family reunions, joyfulness, and happy times over the years. ART Rotana offers a stunning panoramic view of the Arabian Gulf that you would not want to miss, a variety of restaurants to choose from, rooms that overlook the Arabian Gulf and feature tea and coffeemakers, a family-friendly environment, along with an outstanding service. 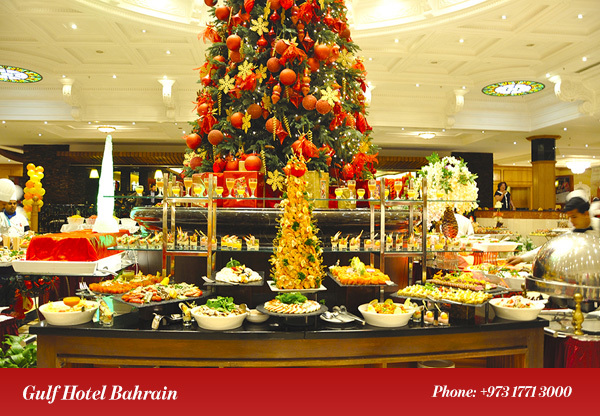 However, it is the beautifully balanced blend of classic Arabian and modern arts which expresses itself in its design to pay a tribute to the Bahraini culture and the walls that are decorated with stunning paintings that make this resort stand out as one of the best places to spend the Christmas in Bahrain. With a contemporary design and a location that overlooks the Dohat Arad Laggon a few minutes’ drive away from the city centre of Manama and a couple of minutes’ walk away from Bahrain International Airport, this multiple award-winning five-star hotel dominates the skyline of Muharraq with its breathtaking lagoon view that make him one of the best places to spend the Christmas in Bahrain. The hotel also includes 3 restaurants that serve international cuisine, an upscale spa, an outdoor infinity pool, in addition to a fitness center. Its rooms also feature minibars and tea and coffeemaking facilities. 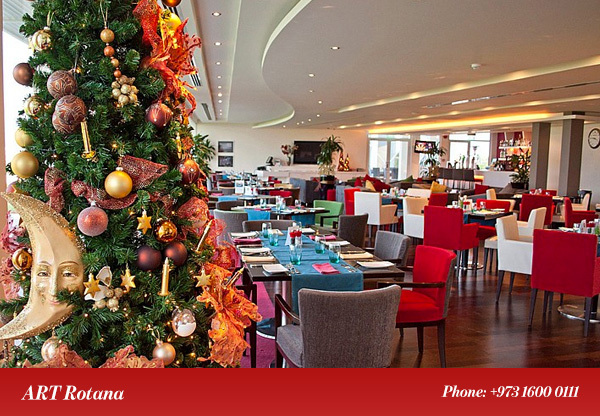 If you are seeking a place where you can spend the Christmas in Bahrain and also get the chance to practice several water sports and boating activities, then Ramada Hotels and Suites offers what you are looking for. This hotel is located near many of Amwaj island’s tourist attractions like Amwaj Lagoon, Amwaj Marina, Al-Areen Wild Life Park and the Lost Paradise Water Park in addition to cultural attractions like Bahrain Fort. 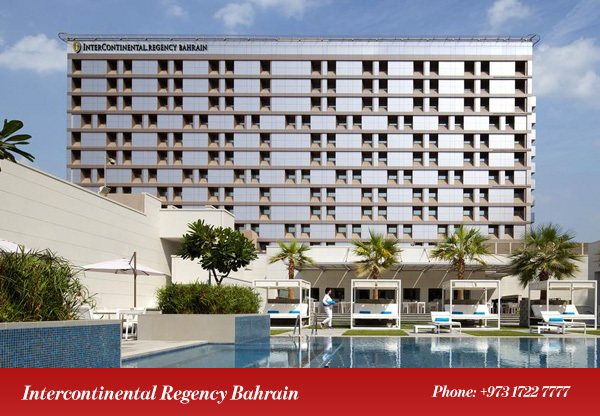 Famous for its excellent service and very friendly staff, Intercontinental Regency Bahrain is located a few minutes’ walk away from the King Faisal Corniche, one kilometer away from the Bahrain World Trade Center and four kilometers from the National Museum. 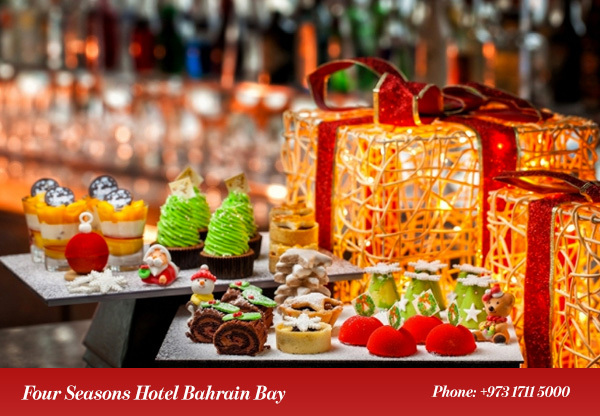 If you are looking for a beautiful sanctuary to spend the Christmas in Bahrain with your family in, this hotel’s room service, variety of offered views (city, pool, or harbor), diverse eating and drinking venues, event packages, and nearby shopping locations make it everything you are looking for for the year’s most remarkable holiday. 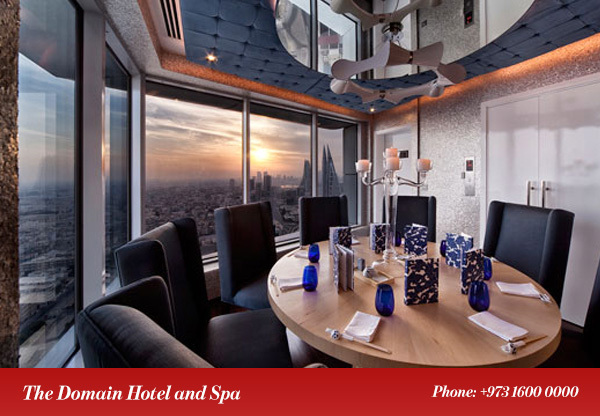 With a contemporary atmosphere and a location that is close to Bahrain’s main cultural attractions such as Bahrain National Theater, the Domain Hotel and Spa will provide you with a relaxing vacation spot where you can find not only restaurants that serve various cuisines like Italian and Asian, but you can also enjoy its Himalayan salt-stone sauna, gym, and spa. Offering its guests a private beach, indoor and outdoor swimming pools, and a posh spa, the 5-star waterfront Ritz-Carlton Bahrain provides a luxurious experience that is further improved by a fitness center, a tennis court, nearby shopping locations, luxury boutiques, and last but not least, professional staff members. Unlike its competitors, Four Seasons Hotel Bahrain Bay offers its guests who are seeking a unique way to spend the Christmas in Bahrain an unprecedented degree of needed isolation and privacy along with a unique view of the Arabian Gulf as it is located in a 68-story tower on a private island including more than 270 luxurious rooms, indoor and outdoor swimming pools, and two fitness centers. The hotel’s other prominent features include but are not limited to four dining options that you can choose from (including a gourmet steakhouse), as well as a Moroccan-inspired bar, upper floor lounge, a posh spa, and a kids’ club. A beachfront hotel that mixes both modern and traditional décor styles, Novotel Bahrain Al Dana Resort’s amenities include an outdoor temperature-controlled swimming pool, 2 chic restaurants, a golf putting green, a children playroom, and a private beach. 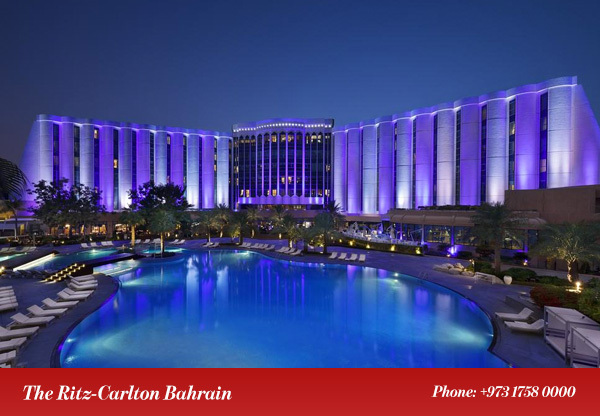 Also, the hotel is 11-minute walk from Bahrain National Museum and 10-minute drive from Bahrain International Airport. A five-star hotel that is a six-minute walk from the Bahrain World Trade Center, Sheraton Bahrain’s features include minibars and coffee making facilities, restaurants offering Asian and Middle Eastern cuisines, free breakfast, an outdoor pool, a Jacuzzi, a fitness center, and suites that include living areas and kitchenettes. 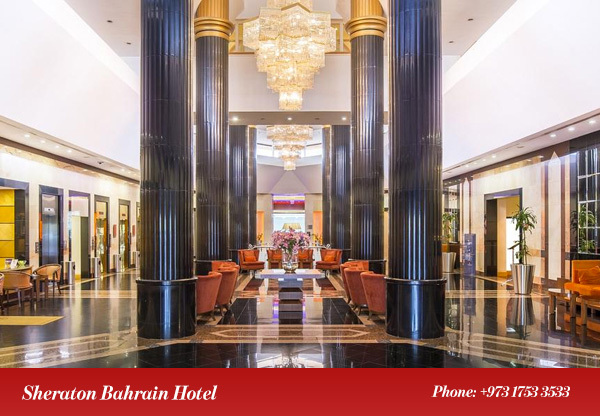 Situated in the Adliya district with a location that overlooks the Royal Palace, Gulf Hotel Bahrain is a 14-minute walk from Al Fateh Grand Mosque and 4 kilometers from the Bahrain National Museum. 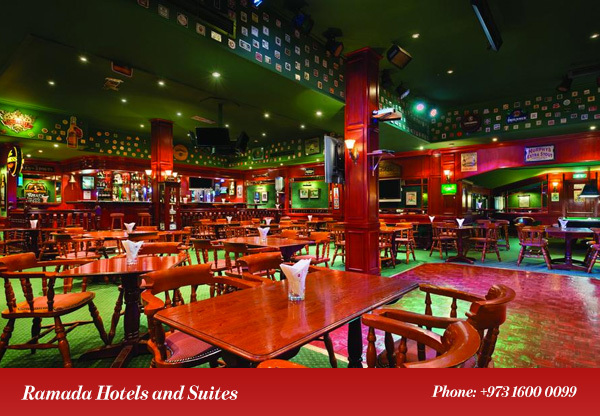 The hotel comprises refined rooms with minibars, tea and coffeemakers, and 24-hour room service. Other features of the hotel include restaurants that offer multiple cuisines, ritzy bars, lounges in addition to a fitness center, a heated pool, a kids’ pool, a spa, and tennis courts. The Christmas holiday is all about cheering and remembering what matters the most to you; it is all about spending time, reuniting, and reconnecting with your family and your loved ones. 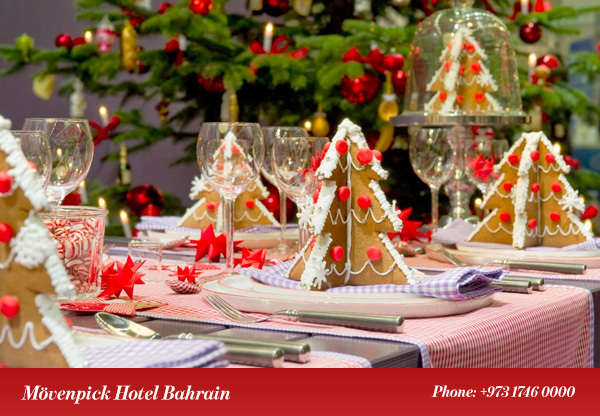 Make sure to choose the right place for you and your family to have a very memorable Christmas in Bahrain this year. 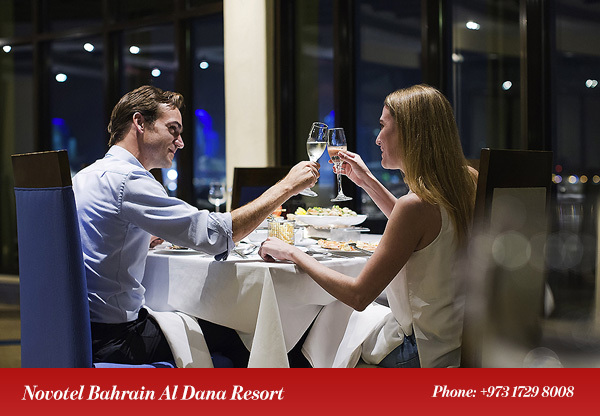 For more about fancy hotels in Bahrain you can check 8 Ritzy hotels in Bahrain you must visit and 5 Best Luxury Hotels for a weekend getaway in Bahrain.